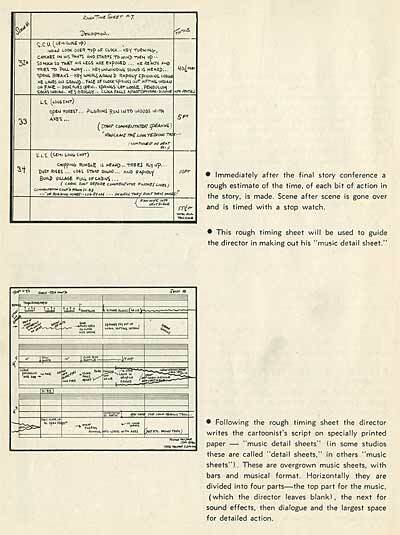 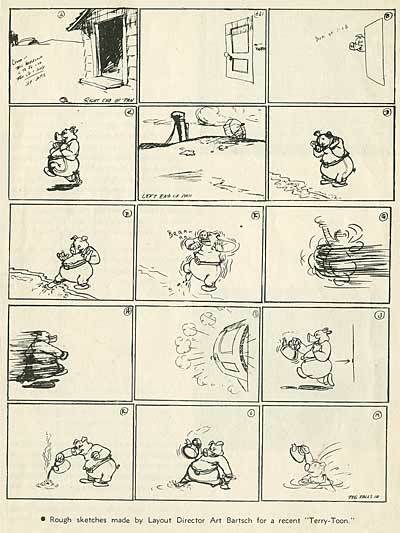 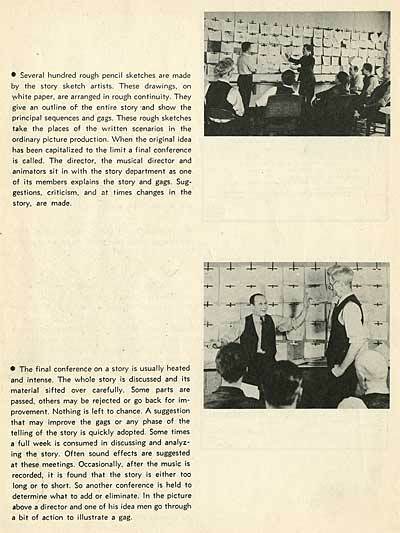 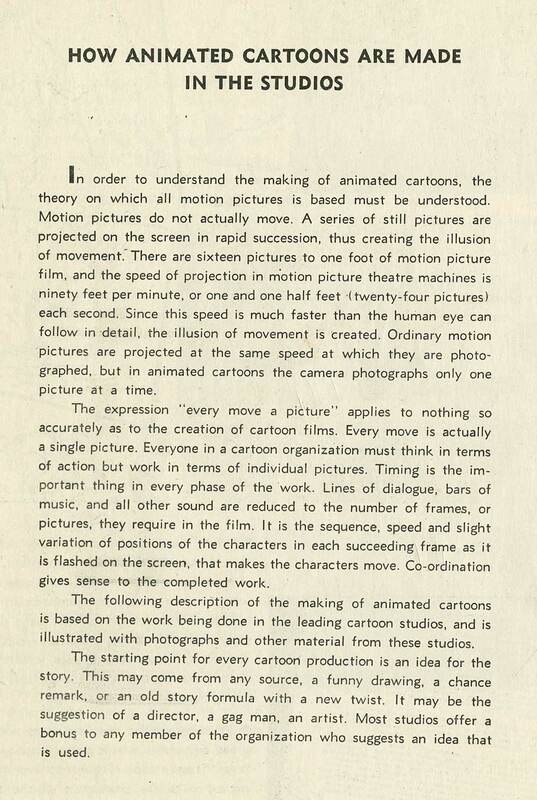 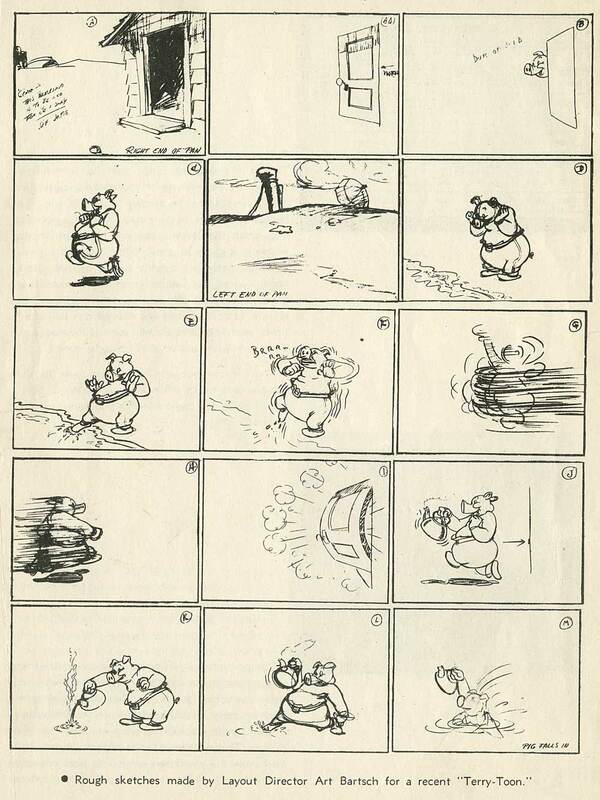 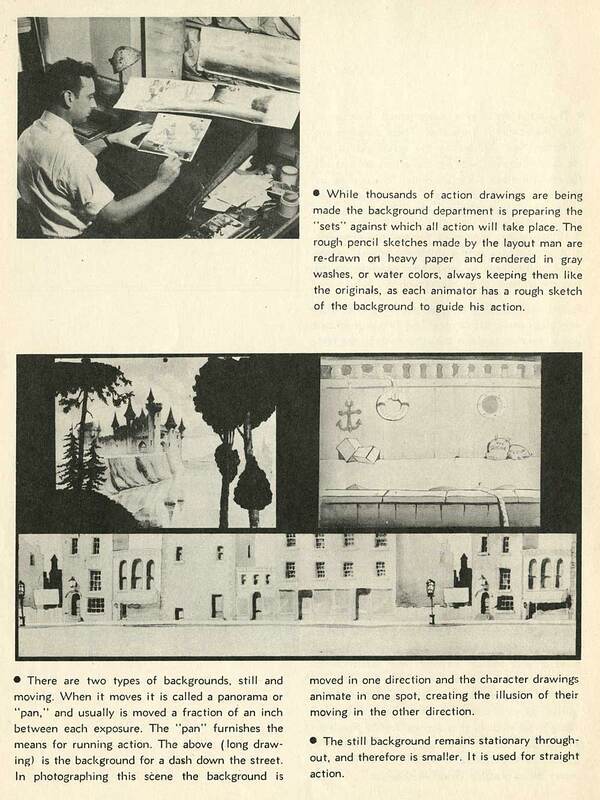 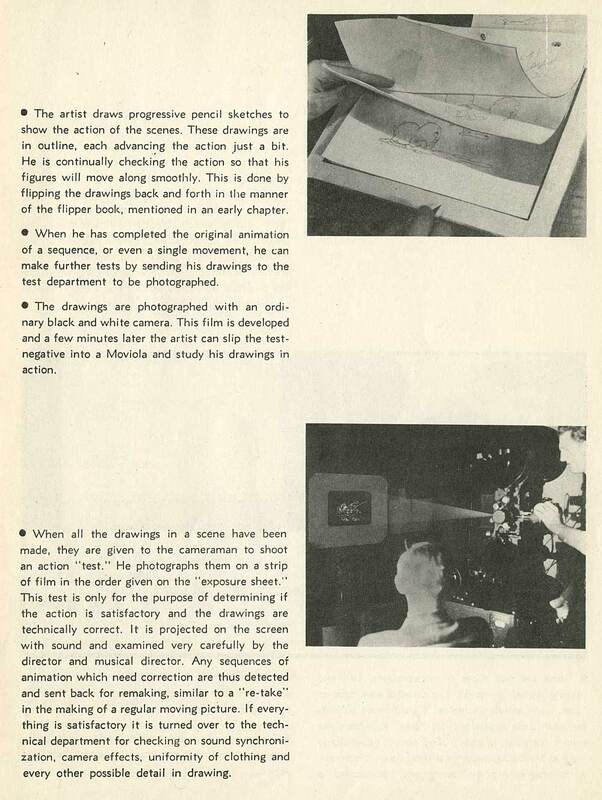 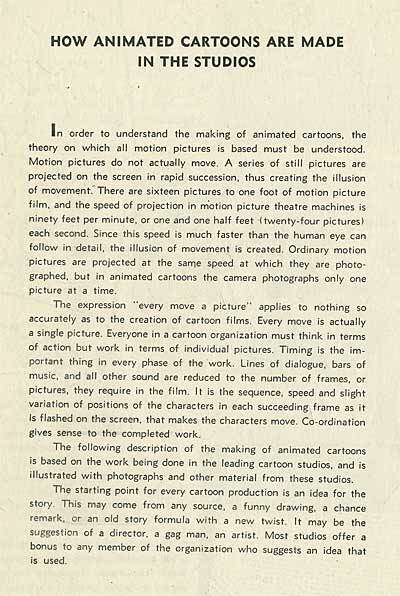 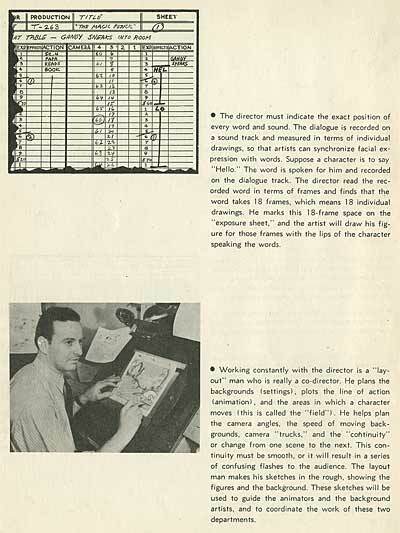 Today, we continue our posting on Nat Falk’s "How To Make Animated Cartoons". 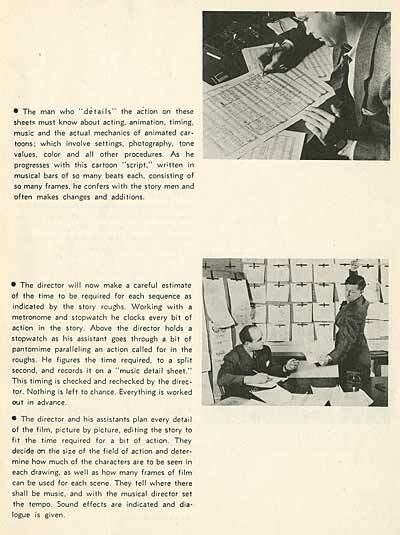 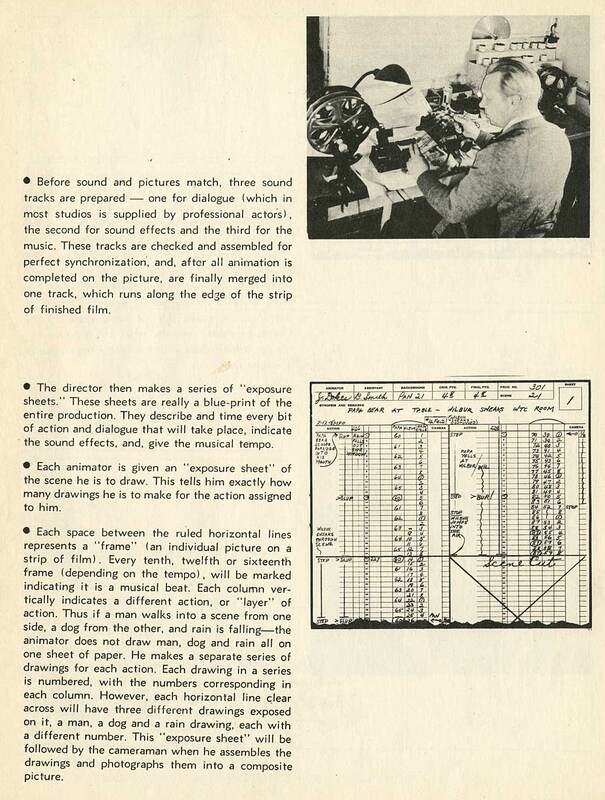 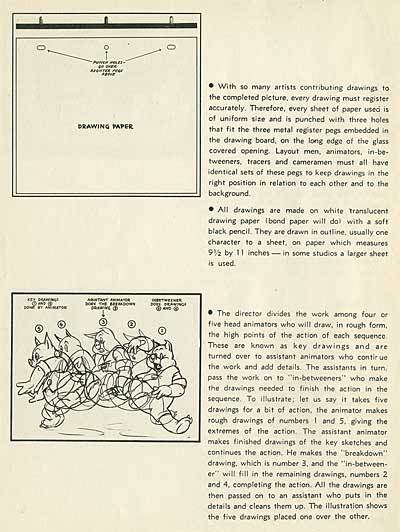 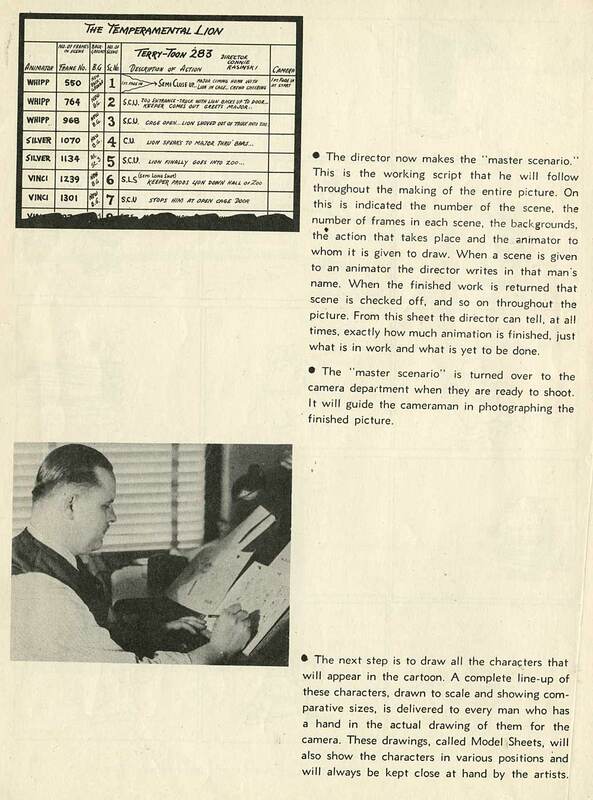 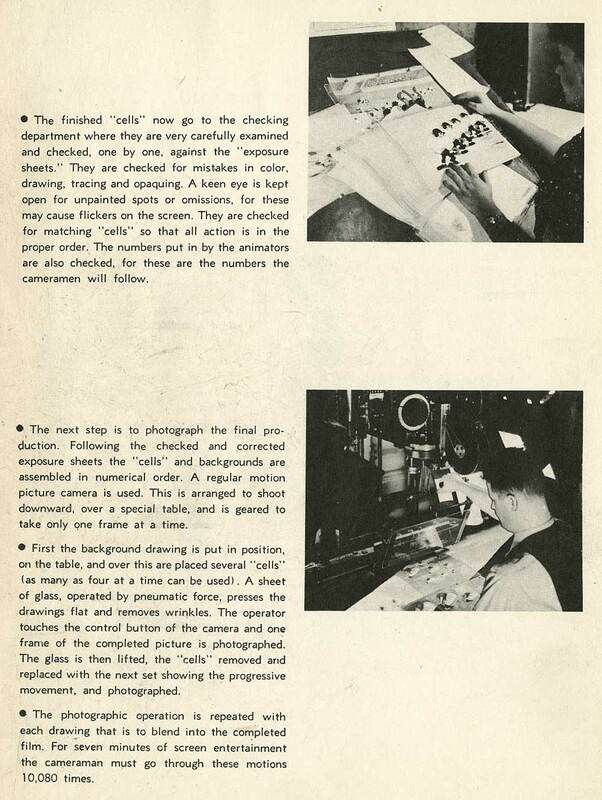 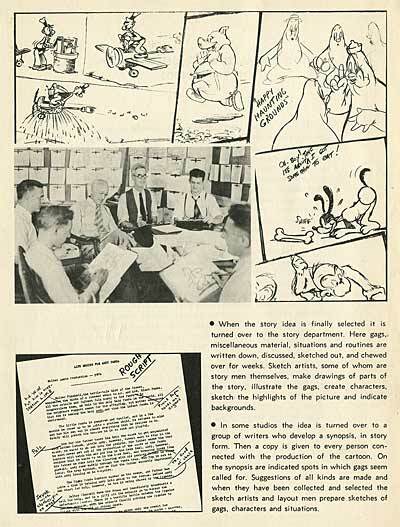 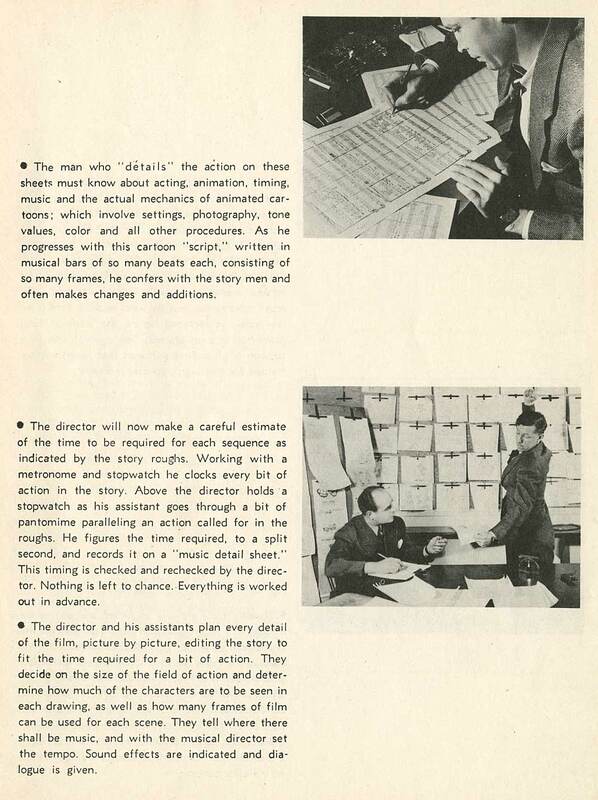 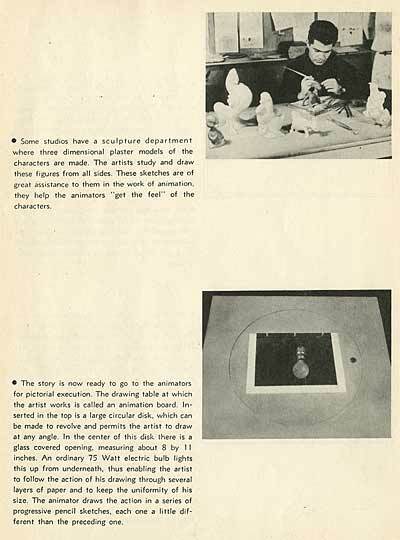 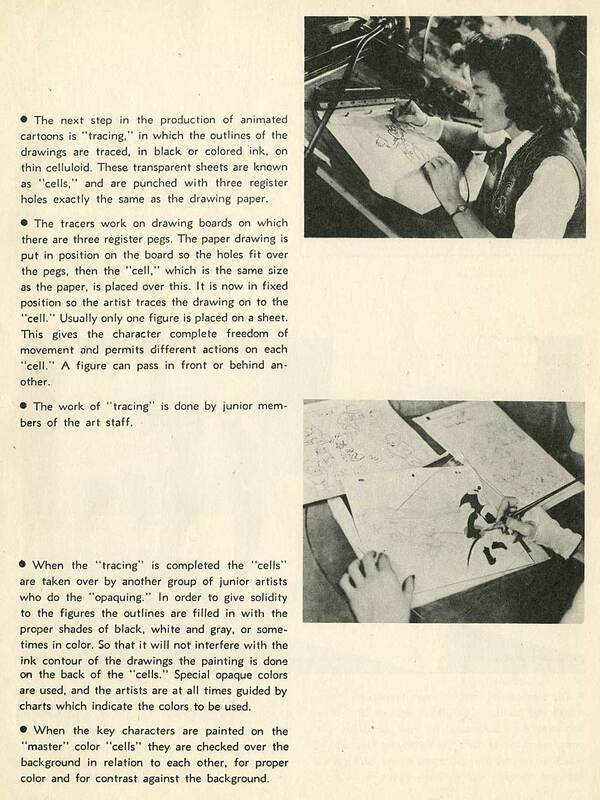 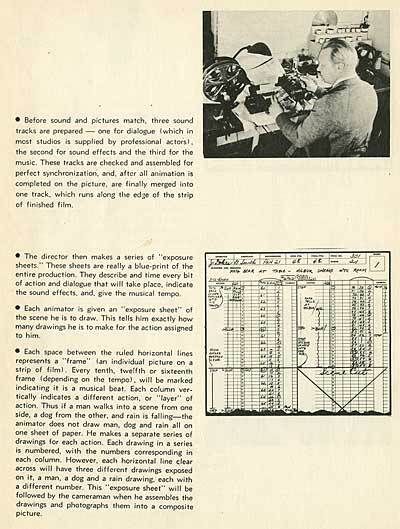 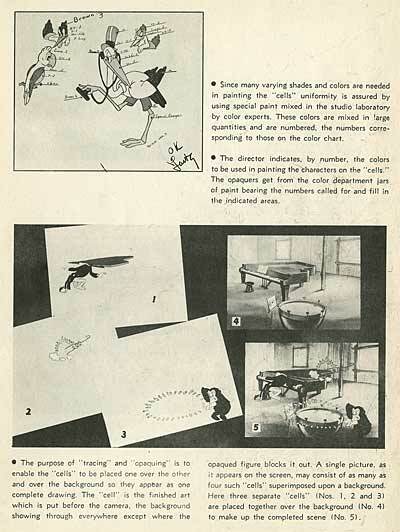 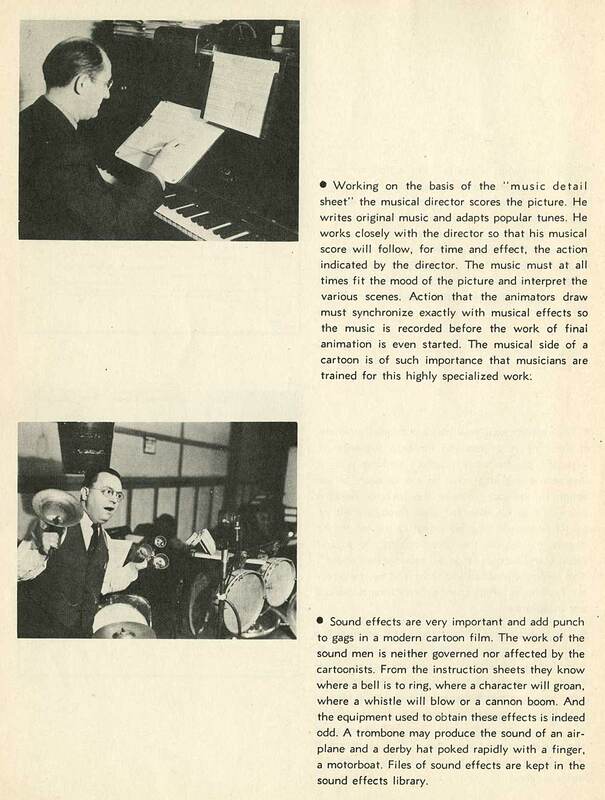 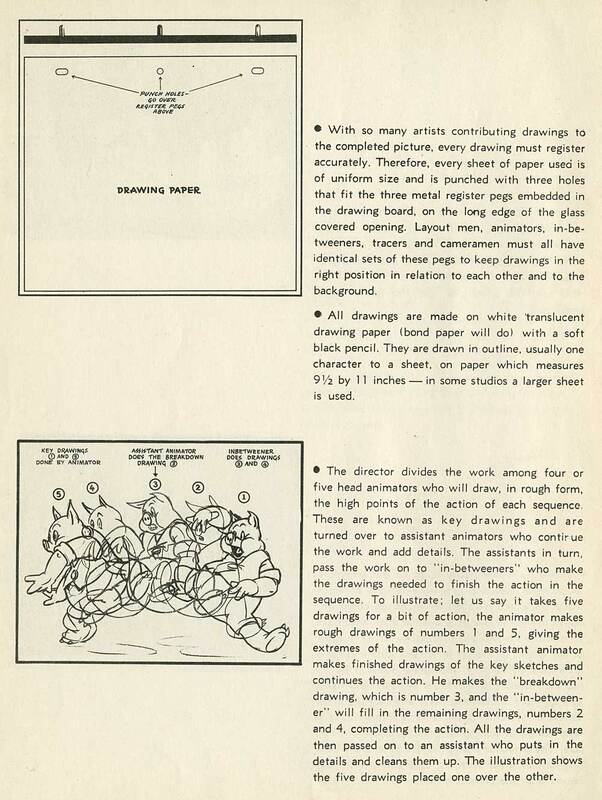 This section details the production process, including great pictures and artwork from Terrytoons in the late 30s. 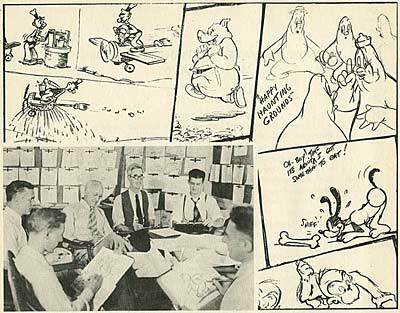 This entry was posted on Monday, November 27th, 2017 at 12:25 PM	and is filed under cartoons, disney, fleischer, history, mgm, studios, terrytoons, walter lantz.